A couple weeks ago we posted about how Russia had agreed to return to Israel a Magach 3 (M48) tank which had been captured by Syrian forces in Lebanon back in 1982. Israel was interested in getting this tank back hoping it might contain clues as to the fate of its crew, who have been missing since the tank was lost. One detail that was not in the original post is that this agreement between Israel and Russia is actually a tank swap. 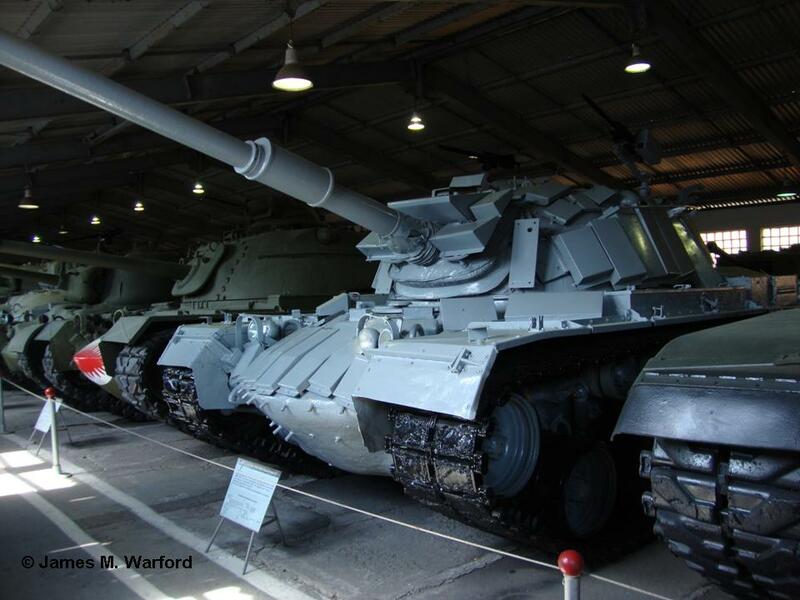 The tank that the Russians promised to give to Israel had been on display at the Russian tank museum at Kubinka. In exchange for the Magach 3 tank, Israel promised to provide Kubinka a different Magach 3. That tank has been delivered to the Kubinka museum and is reported to be in better condition than the Magach 3 given back to Israel. 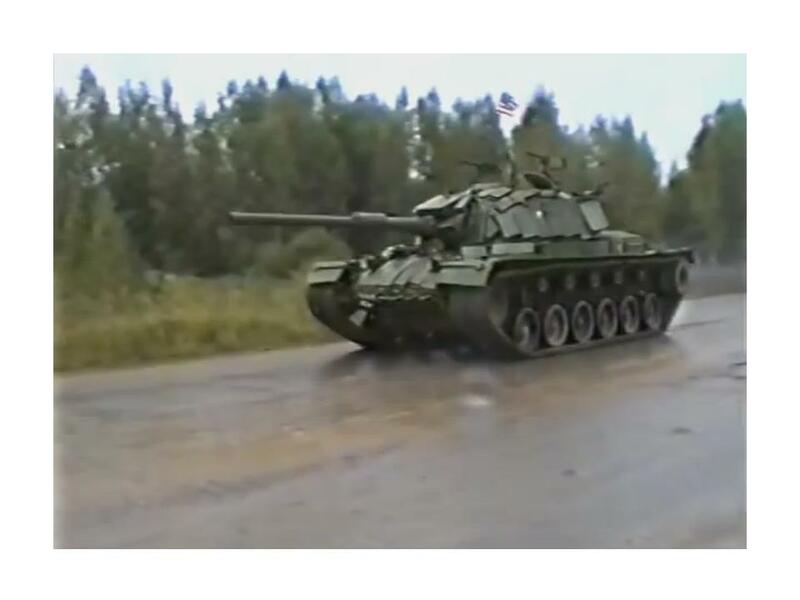 Below are some videos of the Magach 3 given to Kubinka. For the Record has an interesting post translating information on the Valentine infantry tank in Soviet service provided by Russian researcher Yuri Pasholok. The post relates the results of Soviet testing at Kubinka in March of 1943 of a Valentine IX tank. 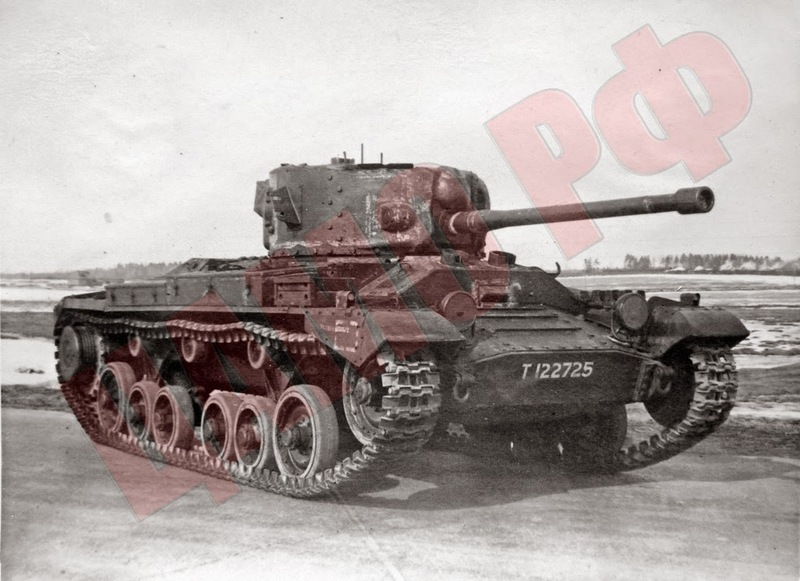 The IX variant was equipped with a larger turret and 57mm 6 pounder gun as compared to earlier versions of the vehicle which had the 2 pounder gun. The report concludes that the Soviets were less than enthusiastic about this varient of the tank due to the lack of an HE round for the main gun and lack of coaxial machine gun. The test results can be viewed at the Archive Awareness website.